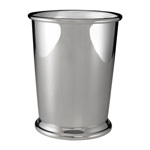 One of the ultimate symbols of luxury is a drinking vessel made completely of sterling silver. 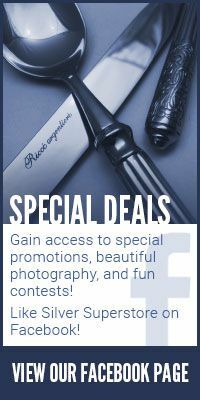 Click on your item of interest for complete information! 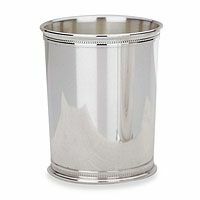 Click here for silverplated mint julep cups! 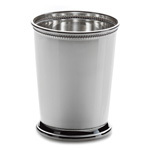 Click here for pewter mint julep cups!